People are spending nowadays more of their time and attention on Facebook than any other channels and media. Not only are college students fully engaged in Facebook, but also adults and professionals across the world now form a substantial portion of the Facebook users as well. Yet most marketers do not have a comprehensive knowledge of the vast array of explicit and implicit marketing avenues which Facebook offers and are almost viral. The first step for your presence on Facebook is your profile page. Your profile page is mainly a landing page that you design in order to convince your friends to engage them to certain parts of your identity. The profile page is the one where you can most authentically express your passion for the brand, company, or product you want to promote. It is an opportunity to draft a credible real-world story. One should take advantage of Personal Info, Work Info, Photos, and applications to tell about its brand and also relate to it. For businesses, Facebook Pages are the best place to start with. These pages allow businesses to attract “fans” in a very similar way as the celebrities, sports teams, musicians and politicians do. 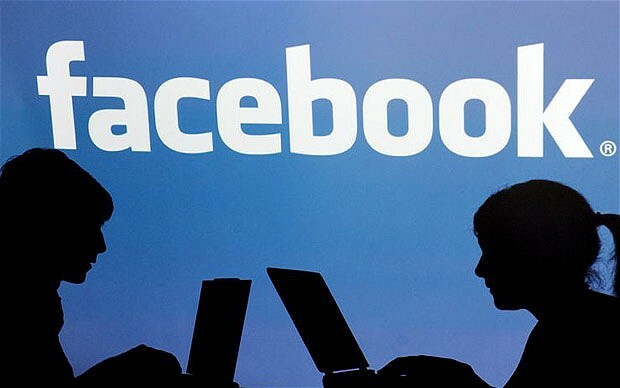 More than 1.4 million Facebook Pages are there now and they collect more than 10 million fans every day. Whenever there is a page on Facebook it’s not necessary that you have to sell or promote your business but you can always make your company’s presence being felt by people. Users constantly update their page with new photos, videos and quotes from the cast. But truly speaking it’s not just about marketing or selling. The best practice to make Facebook less about selling is to make it more about interacting. Frankly engage with fans and critics. Listen to what people are saying, good and bad. You may often even pick up ideas for improving your business. Keep the content fresh. Use the status updates and newsfeeds to announce fans about specials, events, contests or anything of interest. The most important aspect of Facebook is that it enables small businesses to engage in targeted promoting which only we could have dreamed about a few years ago. An user over Facebook fill out profiles with information like employer, hometown, religious beliefs, education, interests, and favorite books, movies and TV shows — all of which can help advertisers deliver messages to specific demographic slices. As you create an ad, you also can add demographic criteria and keywords and see how many Facebook users fall into your target audience and this way it will help you to modify it accordingly to get the desired results. The Facebook ad system provides immediate feedback with metrics like the number of impressions and clicks-through. Lopz Nelson is an M.B.A. and has been a former investment banker who owns a growing national chain of stores. Yet this 45-year-old entrepreneur checks his Facebook account every hour just to keep a log of the activities being performed over his page. So there’s no doubt about the fact that marketing or promoting one’s business is not a big task but yes it takes a bit of time to accelerate and there is no scope of doubt that it pays off well!! So what are you waiting for? Allow people to flock around your page and peep for an opportunity!